Very polite and did a great job. Me Bull was very courteous and took care of my problem. Very courteous & completed job in a timely manner! 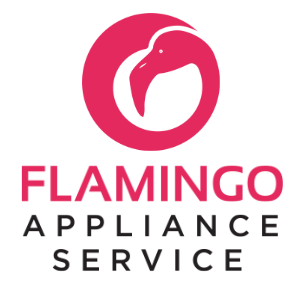 The Flamingo Service tech was professional, courteous and competent. She diagnosed the problem and fixed it quickly. 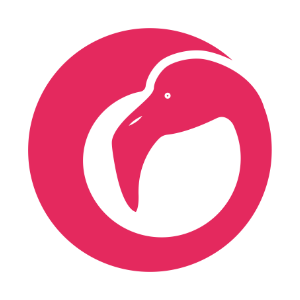 I was very pleased with the service received from Flamingo. My appointment was scheduled between 1-4pm and usually you have to wait forever. However, not only did the Flamingo representative call, but SHE was 20 minutes ahead of schedule. Elisa S. was my awesome representative and she got the job done. Additionally, I was pleased to see a woman handling her business. Thank you Flamingo for fantastic service. Elisa was very thorough and knowledgeable! She was very pleasant! Elisa was great. She was professional, timely, knowledgeable, and diligent. Please value her qualities, she's an asset. REFRIGERATOR WHIRLPOOL WRS325SDHZ01 Replaced ice bin and tested unit is now working as it should. WASHER WHIRLPOOL WFW87HEDW1 Replaced control. Diagnostics tested ok.
ICEMAKER JCD2389GES "WATER LEAKING FROM FILL LINE INTO ICEMAKER/REPLACEMENT VALVES ORDERED; ordrng 1 61005626 (valve,water) and 1 12001892 (valve,water (filter))"
DRYER WHIRLPOOL WED7500GC0 Removed drum and tested. Motor is not making any unusual noise. Noticed exhaust rattles on base of unit. Adjusted exhaust and tested. No unusual noise noticed. DISHWASHER MAYTAG MDB4949SDZ0 "Replaced drain pump, float switch, and control. Ran diagnostics and unit tested ok."
WASHER WHIRLPOOL WFW7540FW0 "replaced control board ,pressure switch, and hose ran washer in diagnostics and no codes washer is now operating as designed"